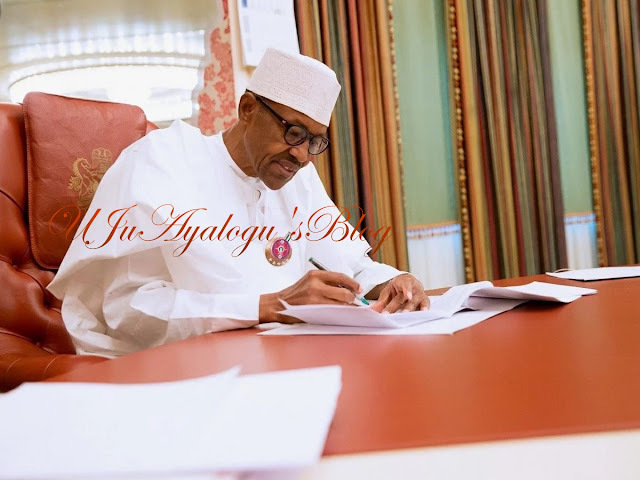 PRESIDENT Muhammadu Buhari has re-assured all Nigerian workers that his administration will always work towards an inclusive economy that adequately caters for workers and their families, which has started with the ongoing review of the minimum wage. He gave the reassurance in a message of congratulations he sent on behalf of the Federal Executive Council and all Nigerians, to the Nigerian Labour Congress (NLC) on its 40th anniversary. According to a statement by Femi Adesina, Special Adviser to the the president (Media & Publicity) in Abuja on Tuesday, President Buhari joined all Nigerian workers, retirees and pensioners in celebrating the milestone of the vibrant labour union that has lived up to the expectations of its founding fathers by protecting the interest of the Nigerian worker through viable engagements with public and private sector employers. The President affirmed that the NLC has burgeoned into a matured and focused umbrella for all workers in the last four decades by consistently projecting the voice of the workers, and negotiating a healthier position for them on the rungs of the Nigerian economy. At 40, President Buhari extolled present and past leadership of the NLC for their contributions to the development of the nation, which includes their historical struggle for the return of democratic governance, and penchant for always speaking the truth to those in power.